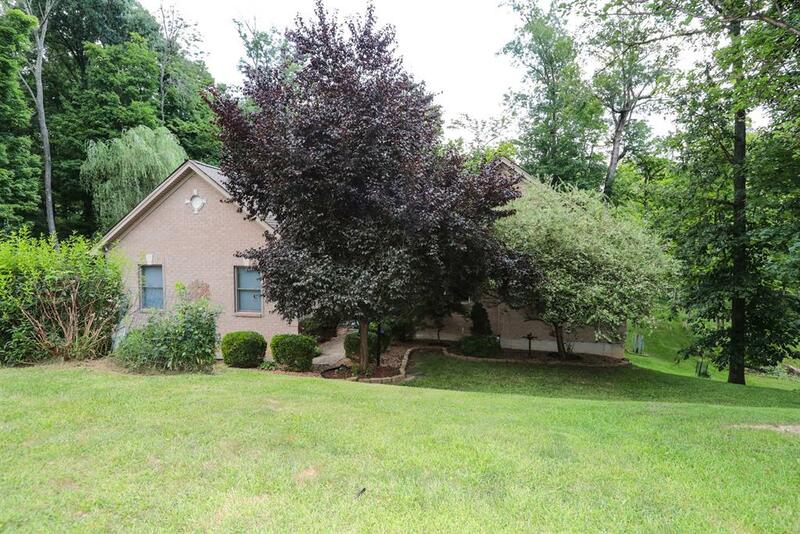 This beautiful 3 bedrm, 3 bath brick ranch features an open flr plan & upgrades thru-out. With a great curb appeal, wooded double lots with greenbelt surrounding, and a 3 car oversized garage - this home is irresistible. Featuring inside is an eat-in kitchen with a lovely morning room, a formal LR & DR, as well as a finished LL w/wet bar.